Jeb is one of the leading brands in Malaysia for automotive replacement market. We are specializing in automotive anti-vibration rubber parts. 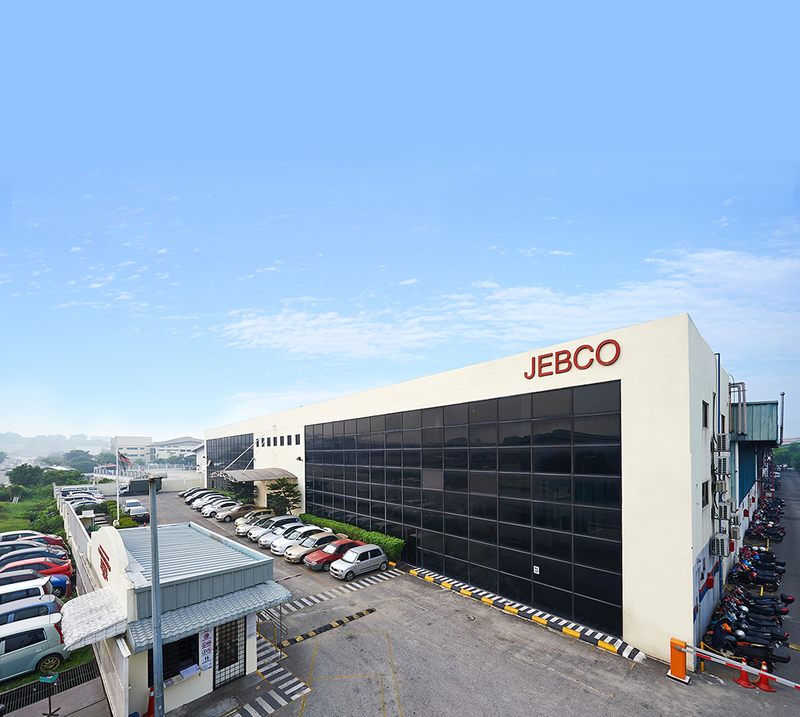 We are a part of Jebco Manufacturing who is the major OEM manufacturer in Malaysia with more than 40 years of experience, hence the quality of JEB’s products are proven and well accepted in replacement market. By having our own in-house rubber mixing plant, we design our own rubber formulation. 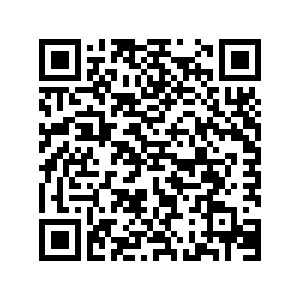 Meanwhile, we can assist our customers to design their products based on different requirements. Our core products have covered a wide range of auto rubber parts for various of fast selling vehicle models where include absorber mounting, suspension arm, engine mounting, PU bump stop, rubber bushing and etc. Today, we have an extensive customer base and have been supplying to the major distributors in Malaysia and other countries.